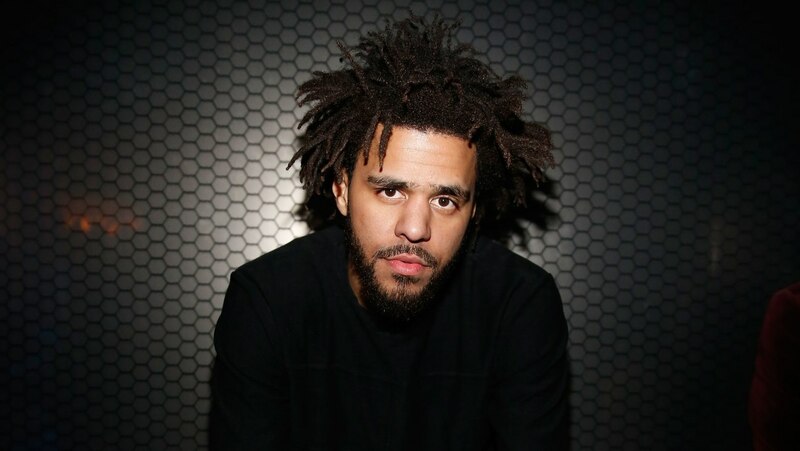 UPDATE (April 23): Upon garnerning 36,656,086 plays, J. Cole's KOD has broken Spotify's record for most first-day U.S. album streams. The album has claimed the same title on Apple Music. While fans are digesting J. Cole's new album, KOD and having in-depth conversations—something the North Carolina rapper noted he is appreciating—he also has a monumental victory to celebrate. According to Chart Data, the project, which spans 12 tracks, has officially broken the record for largest opening day on Spotify in the U.S., impressively racking up 4.2 million streams. As reported, the numbers signify the amount of streams generated in a 24-hour time period. Taylor Swift originally held the record, garnering 3.8 million streams with her 2017 album, Look What You Made Me Do. While the number is worth celebrating and is certainly nothing to sneeze at, Drake holds the record when it comes to individual songs, receiving 4.3 million streams earlier this year with the release of "God's Plan." Take a listen to J. Cole's fifth studio album, KOD, here, and revisit his 20 best deep cuts, here. J. Cole's "KOD" has broken the US Spotify record for biggest opening day (4.2m streams).